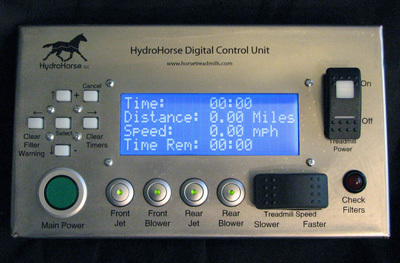 HydroHorse (r) underwater treadmill control panel. 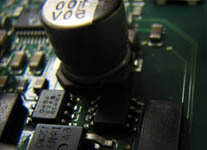 5V and 3.3V supply (12-24V in ) for use with the Men Mikro PP01 Embedded Computer - PC-104 Form factor. Forward and Reverse voltage protection exceeds 55 Volts. Full automotive temperature range of -40˚ to +150˚C ensures stable operation in any environment. 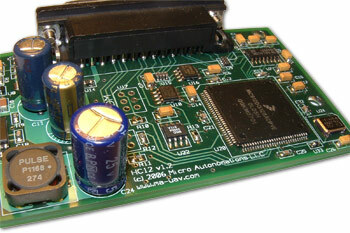 This product is a redesign of a Motorola HC12 microcontroller Development Board. New features include access to two serial ports, two CAN ports, SDI and BDM ISP and debugging ports. This product holds a PXA320 processor board, and allows access to the serial, USB, and CAN ports. 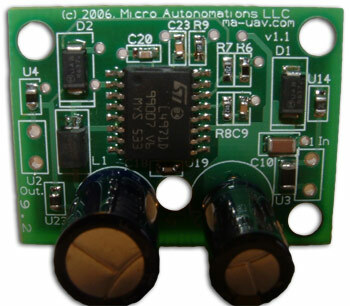 This product was designed for a client who need several input signals conditioned before going into their ECU. 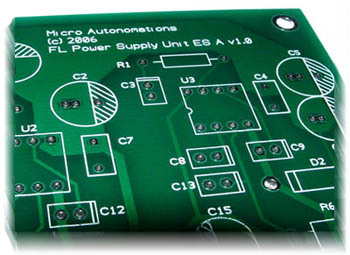 The board also includes status LEDs, and two SSRs.